"Ballistics Calculations, John H. Giese Band Limited Functions, R. W. Hamming Banking, Joseph E. Michini Bargaining Theory, Guillermo Owen Barrier Methods for Nonlinear Programming, Anthony V. Fiacco ""BASIC"" Computer Language, Thomas W. Hall, Jr. Basic Feasible Solutions, Gerald E. Bennington Bayesian Statistics, Melvin R. Novick Beam Equations, Gerald M. Smith Behavior and Computers, Anthony Debons Belgium, Computers in, D. Ribbens and P. de Marneffe Bell Laboratories, Bell Laboratories Staff Bellman's Principle of Optimality, Michael J. 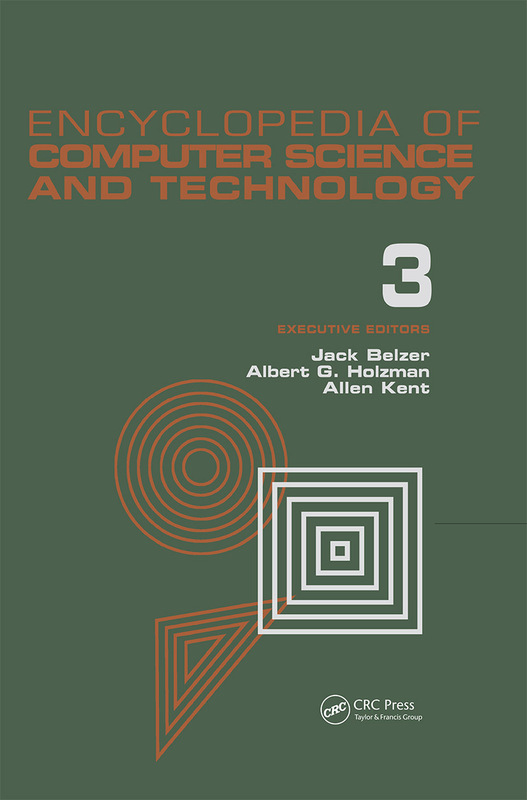 Magazine Benchmark, Stanley J. Walljasper Benders' Partitioning Method, Robert Richarson Bendix Computers CDC, Manuel Langtry Bernoulli Process, Raymond H. Burros Bernoulli's Method, A. S. Householder Beta System, A.P. Ershov Biharmonic Equations, Solution Methods, V. Vemuri Binary Search, Peter Dorato Binomial Distribution, Raymond H. Burros Biomedical Sciences, Patricia M. Britt Birth and Death Processes, Joseph A. Panico Bivariate: The Probability Distribution of the Logarithm of the Sum of Two Log-Normally Distributed Random Variables, Chris P. Tsokos Blending Problem, Ben T. Bernacchi and T. J. Usher Bolt Beranek and Newman Inc., Phil Bertoni and Paul A. Castleman Bolzano Search, Ralph G. Stanton and W. D. Hoskins Borel Field (Borel Set), B. B. Bhattacharyya Box-Jenkins Approach to Time Series Analysis and Forecasting, David W. Bacon "